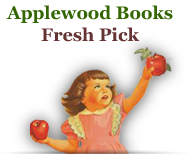 The Beecher family added much to the education and edification of Americans in the 19th Century. 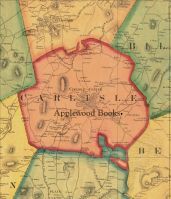 Catharine Beecher, sister to Harriet Beecher Stowe, was a prominent and respected author during her time. 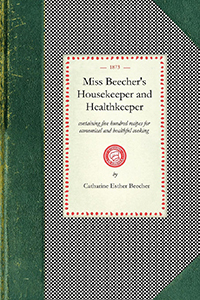 Part cookbook, part health manual, and part domestic guide, Miss Beecher's Housekeeper, published in 1873, sought to codify and simplify the information and skills needed to efficiently and effectively run a household. While a practical guide, Miss Beecher's explication of her underlying philosophy of domestic science as necessary to the health and happiness of all people gives insight into the social mores of the time.